The band found each other and their voice as an ensemble while playing in Irish sessions around Milwaukee throughout 2005. Spending their time between tunes laughing and joking inspired them to make music together and their name, which is the Irish word for joy and happiness. To commemorate their 10th year as a band, they released an album titled 10 for 10. 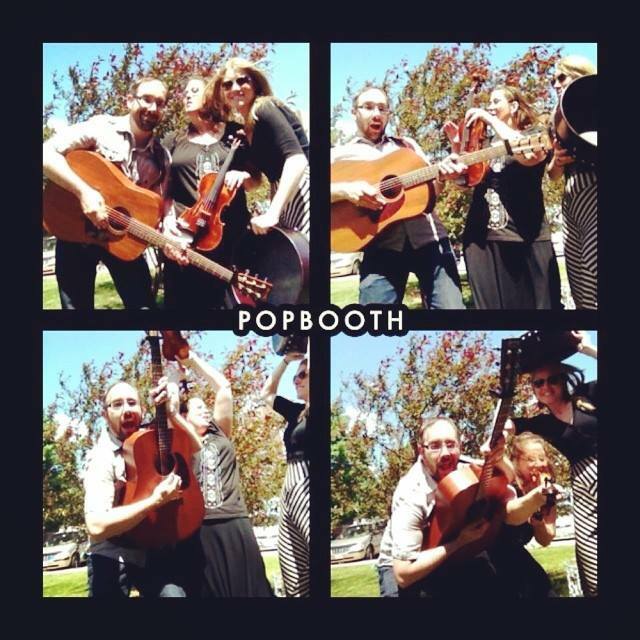 The band’s instrumentation consists of: Amy Richter - bodhrán and percussion, Heather Lewin - fiddle and vocals, Jeff Ksiazek - guitar and bouzouki. Tam Lin set from the athas debut CD. Video by Supermassive Studios. The band’s blend of exciting music and fun-loving attitudes quickly earned the admiration of Milwaukee’s Irish set and ceili dance communities, as well as audiences throughout their hometown stomping grounds. 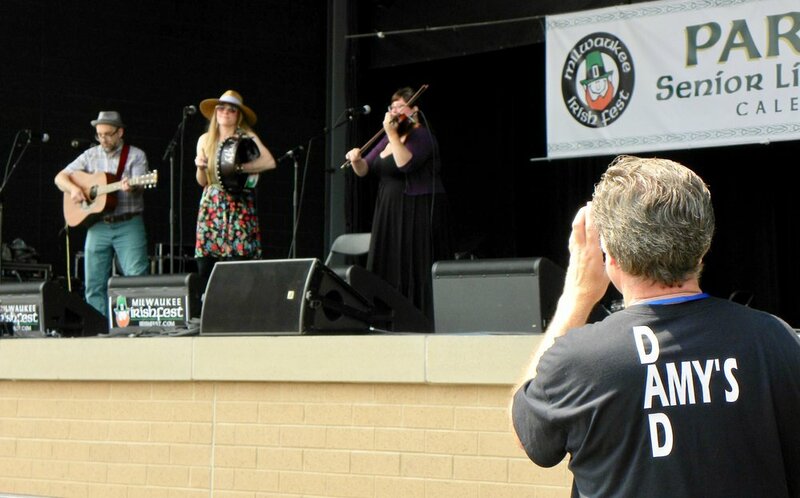 áthas has become a favorite act at Irish music’s premier event, Milwaukee Irish Fest, gathering praise for the excitement of their stage shows and the energy they display playing in the dance tent. áthas is a band firmly rooted in the traditions of Irish music, constantly seeking inspiration from the past masters and passing on their knowledge by teaching throughout Milwaukee. The band remains receptive to new influences, and continues to impress audiences with their new compositions as well as their passion, energy and love for making music.